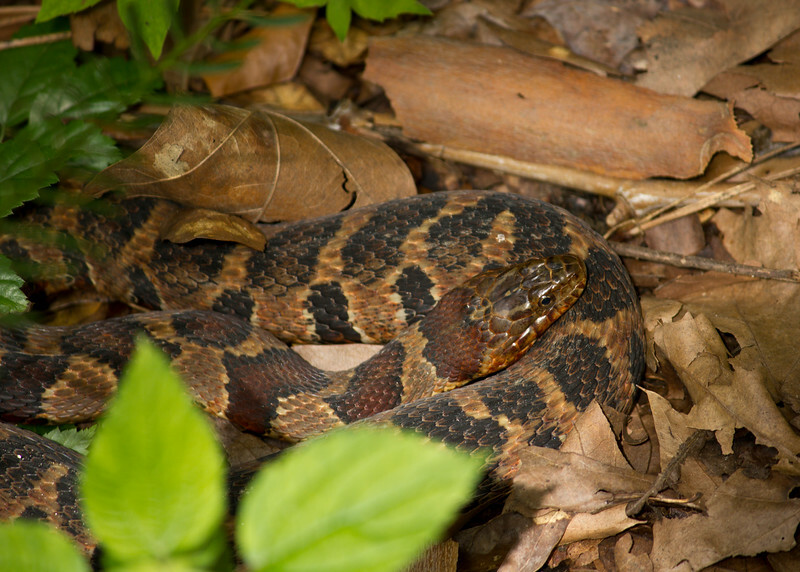 Anything that walks, crawls or slithers. 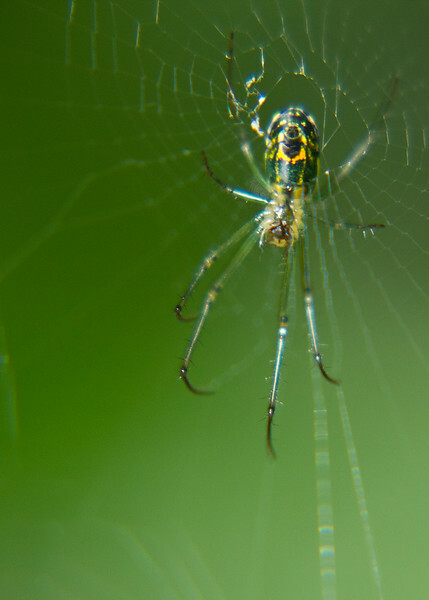 Cross spider in her web. 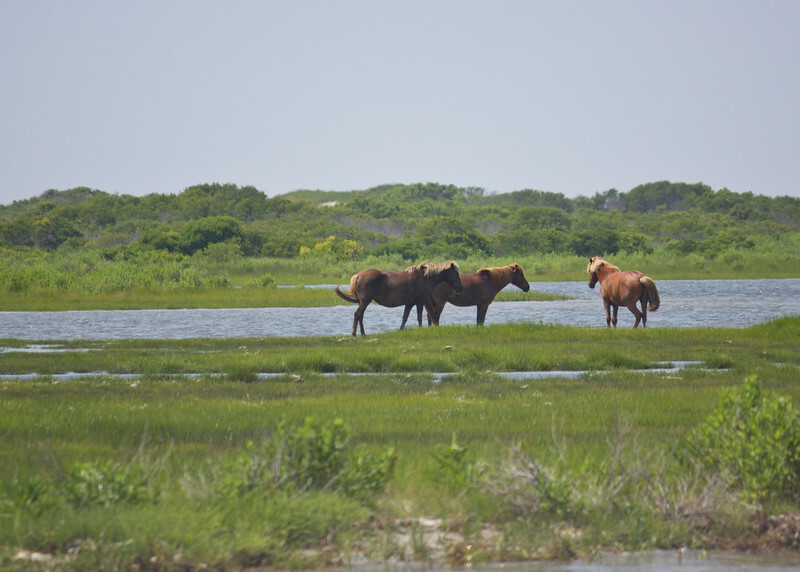 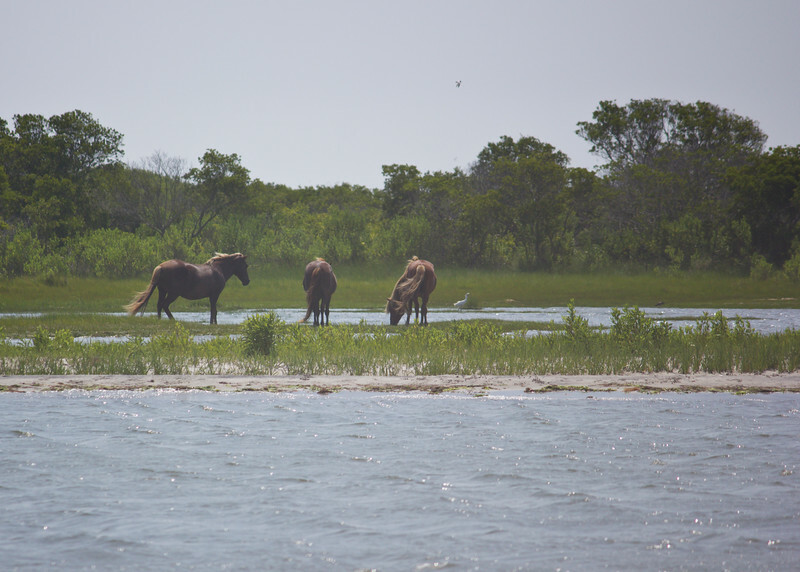 Wild ponies on Assateague Island in Maryland. 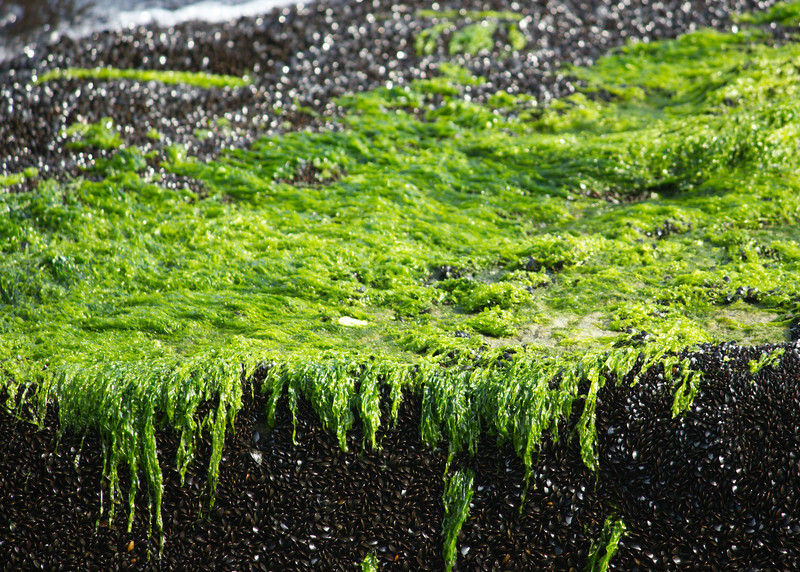 Barnacle-encrusted rock with bright green seaweed. 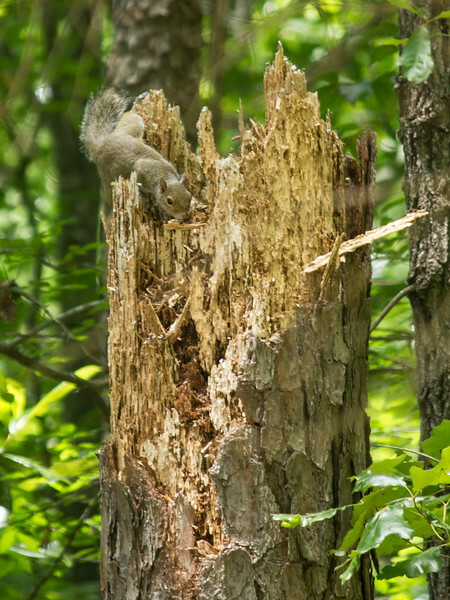 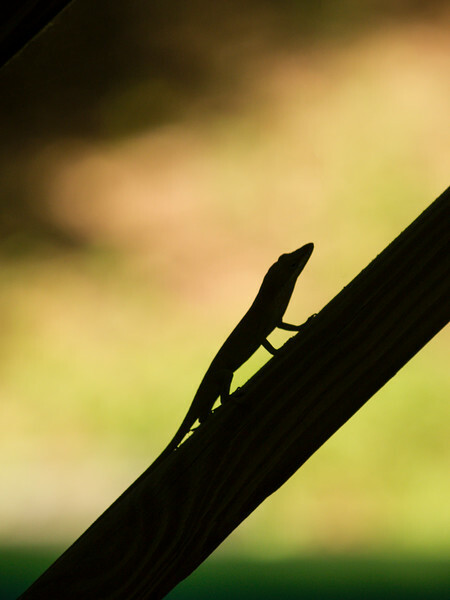 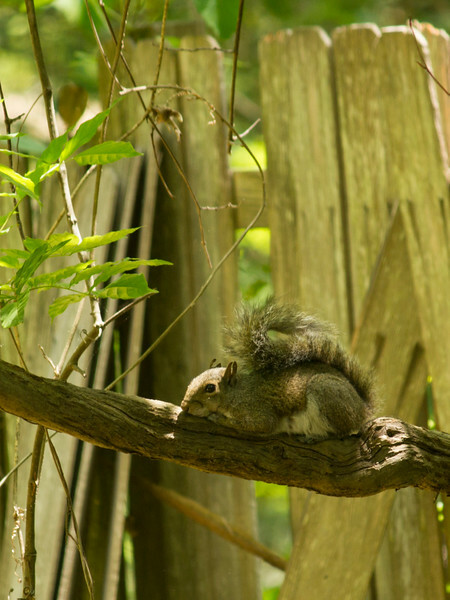 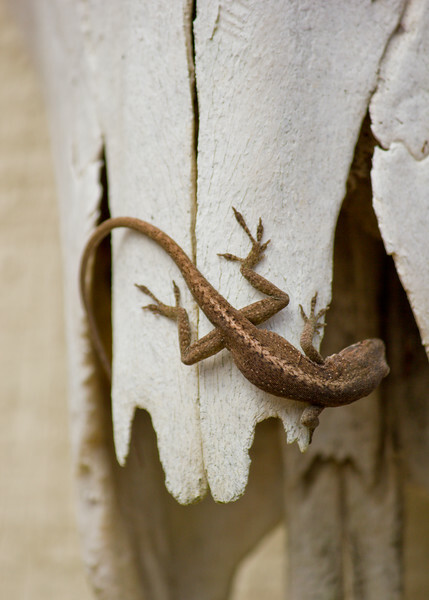 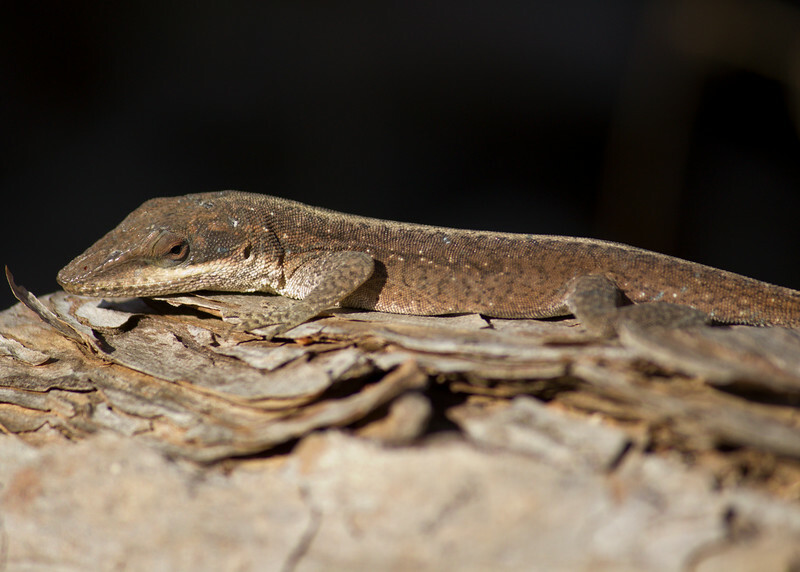 Anole basking on a pine log. 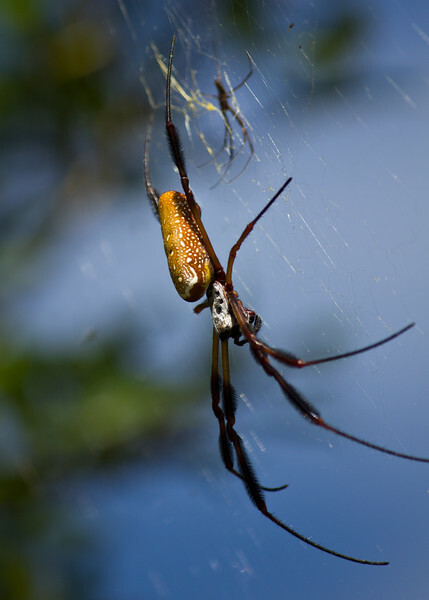 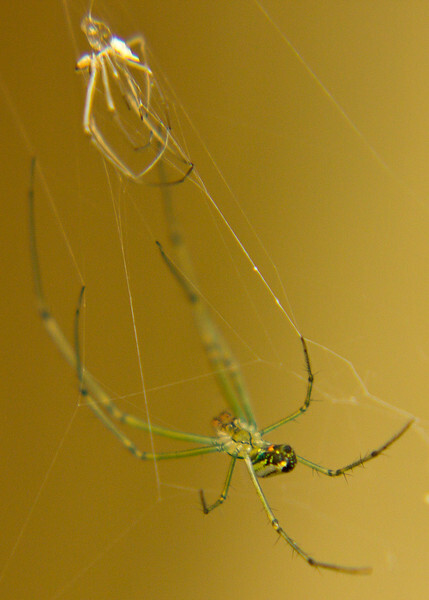 Golden Orb Weaver in her web with her mate. 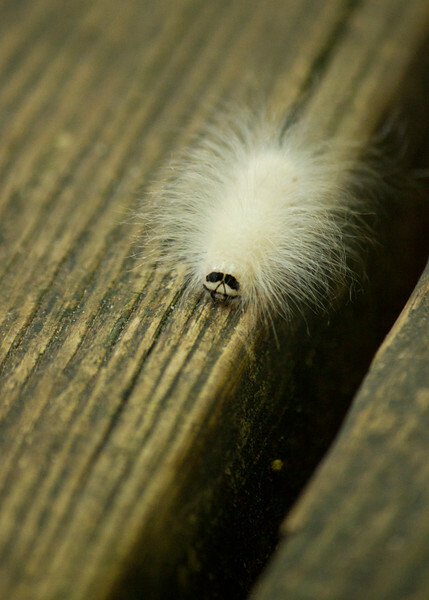 Furry white caterpillar with face. 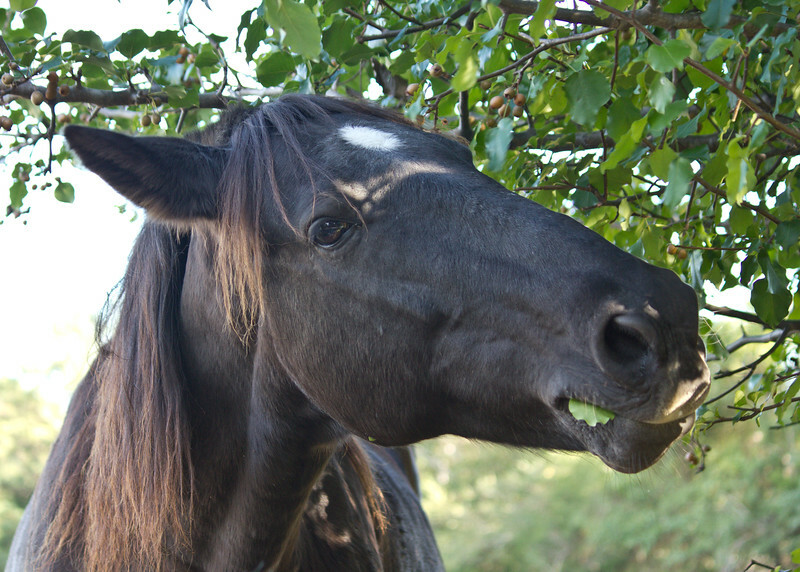 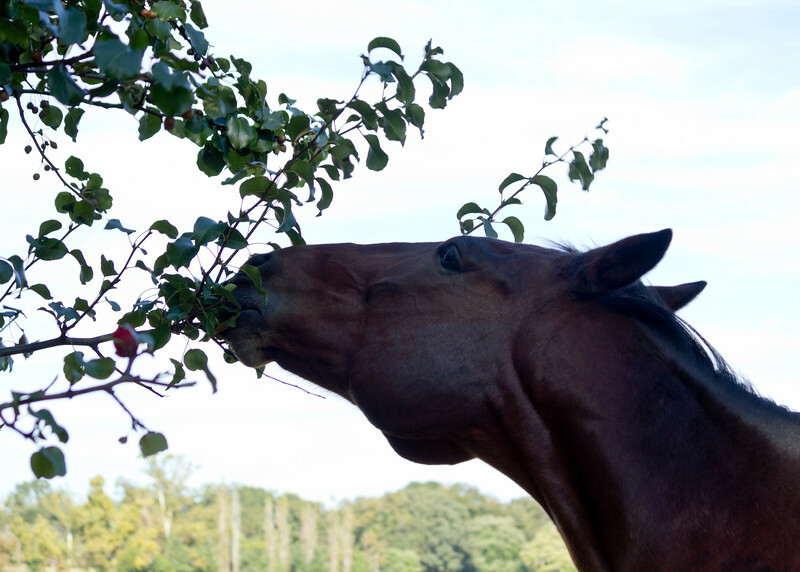 Horse eating fruit from low-hanging branches of a tree. 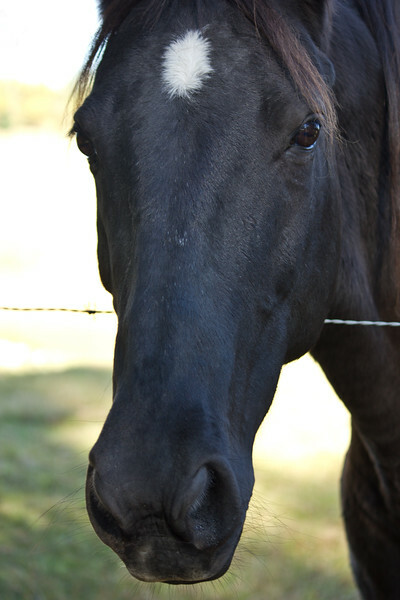 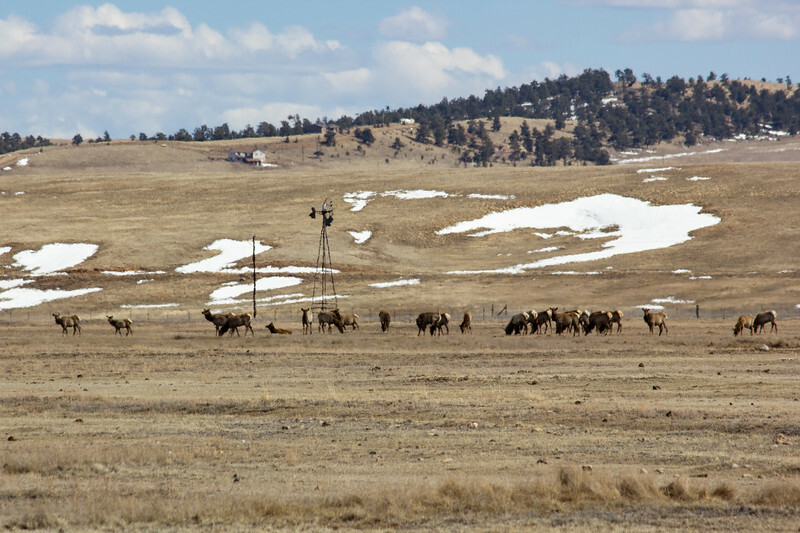 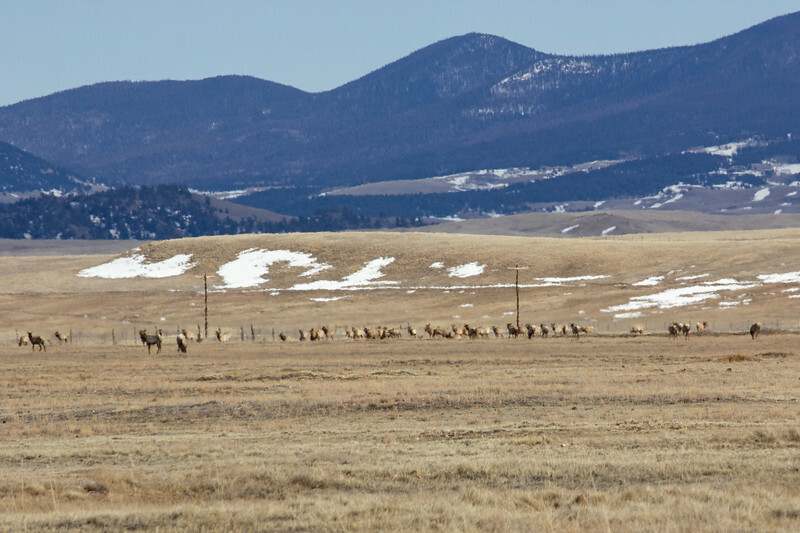 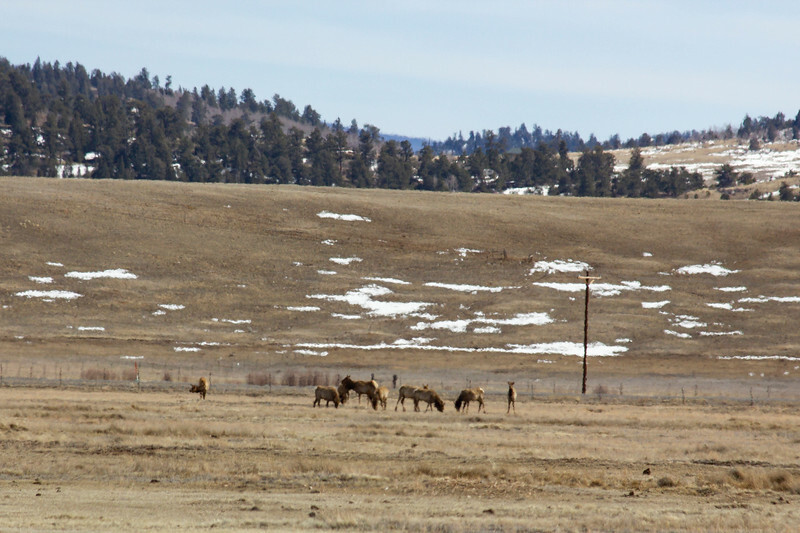 Horse with head over barbed wire fence. 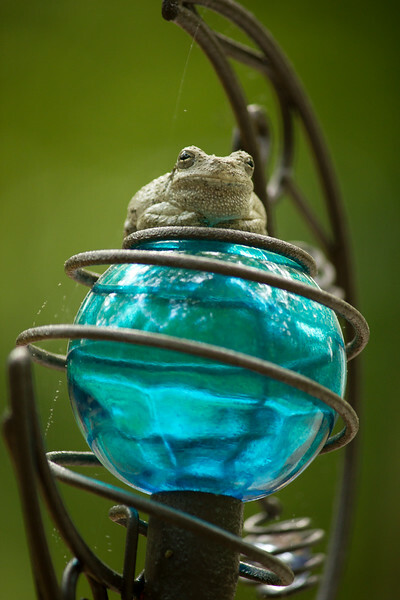 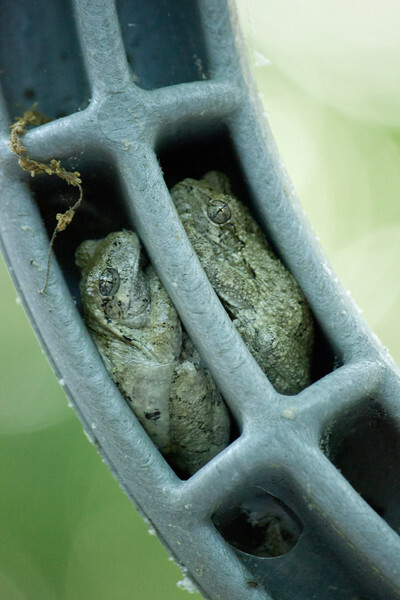 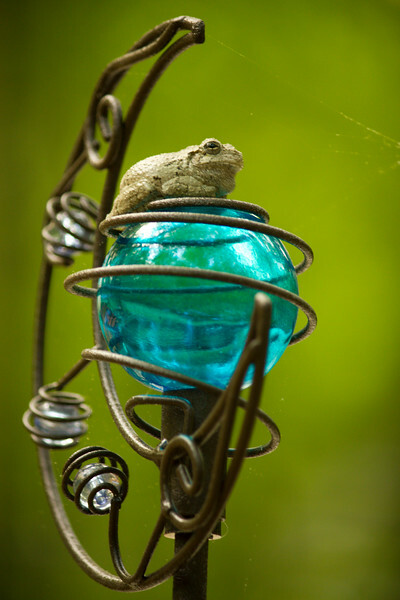 Grey tree frog on solar light. 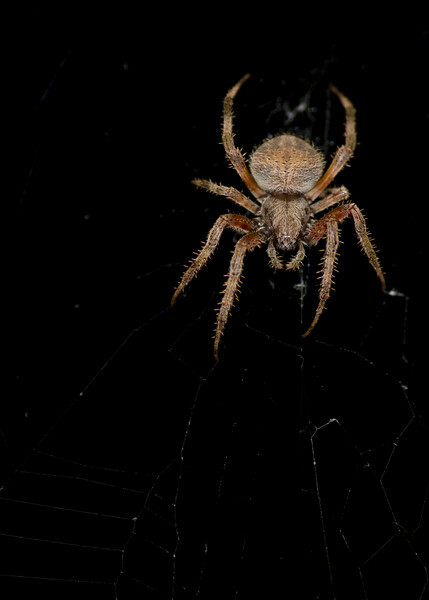 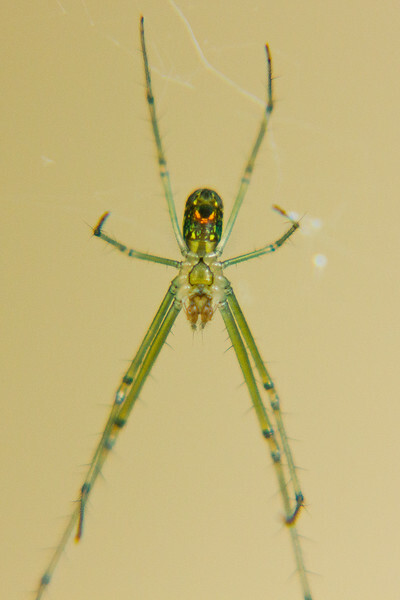 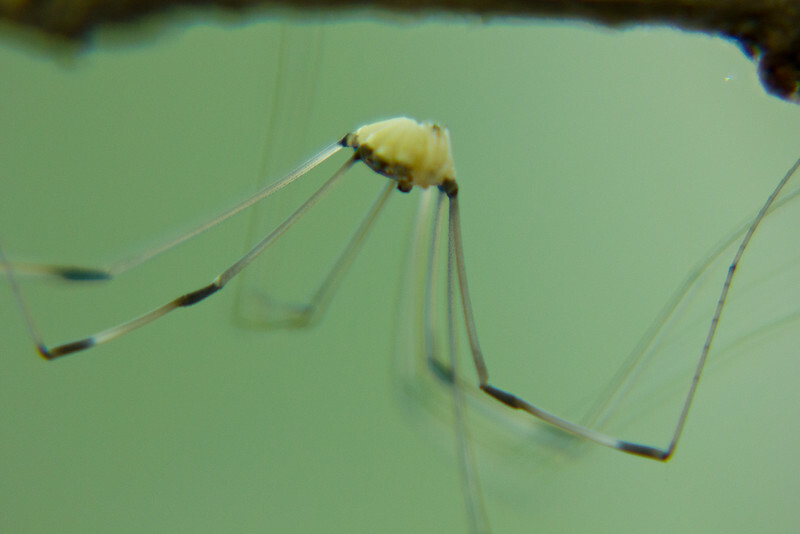 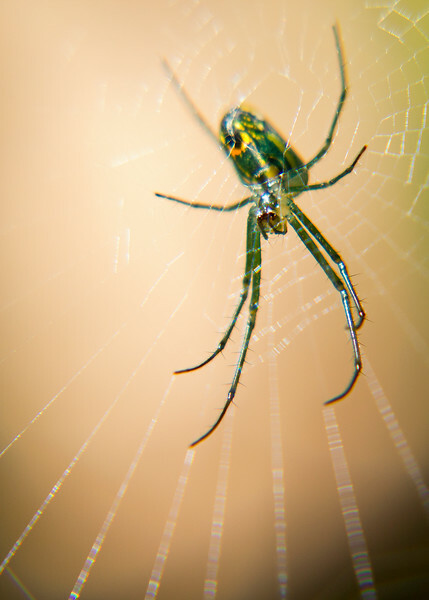 Macro shot of brightly colored spider in web. 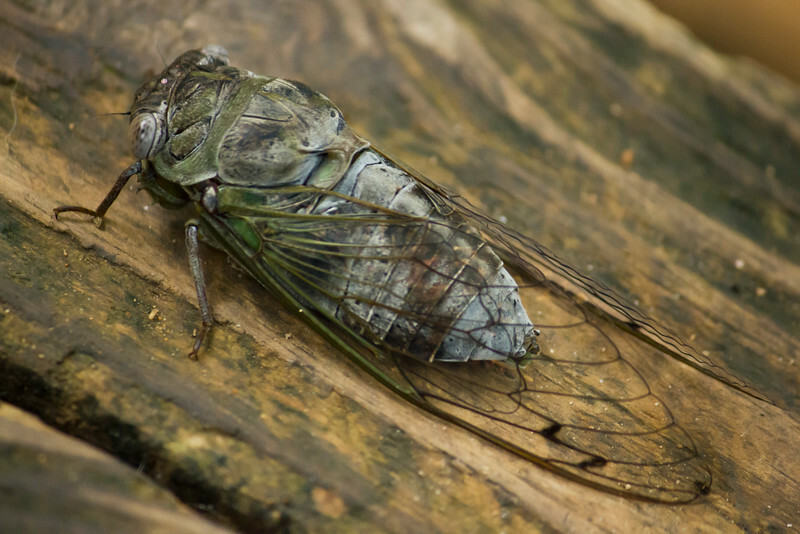 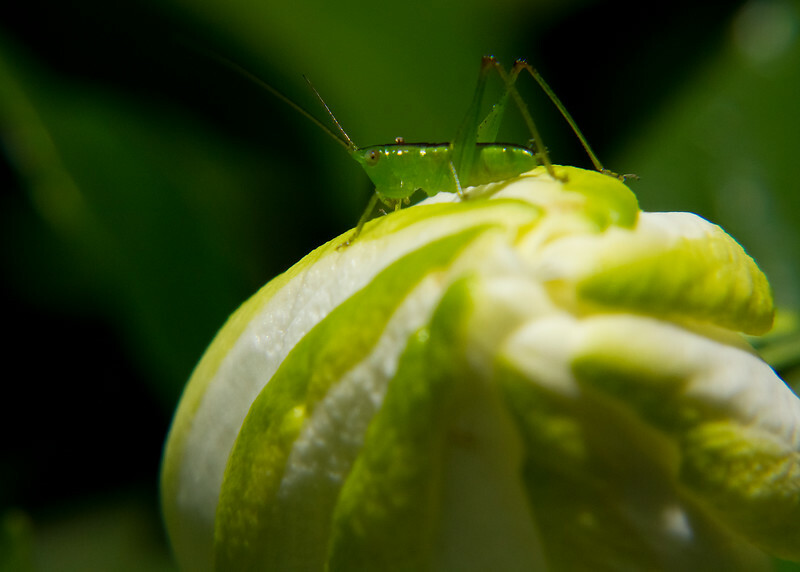 Green grasshopper on gardenia bud. 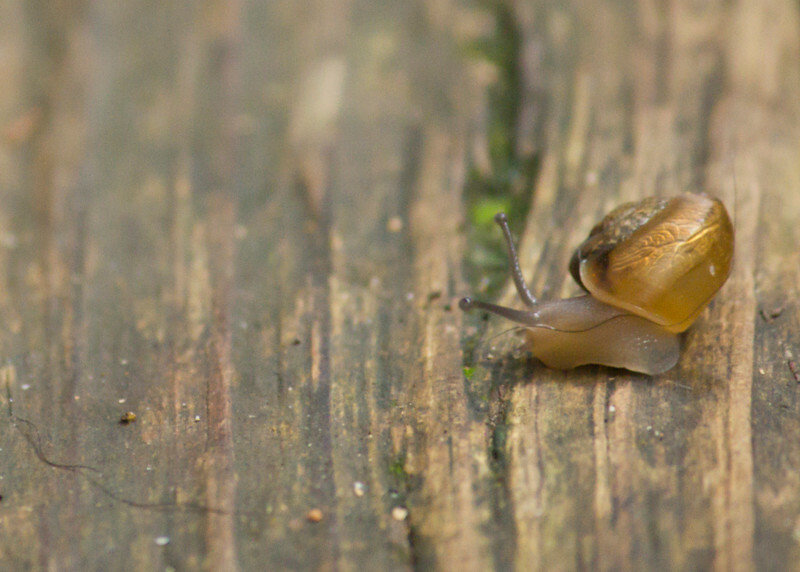 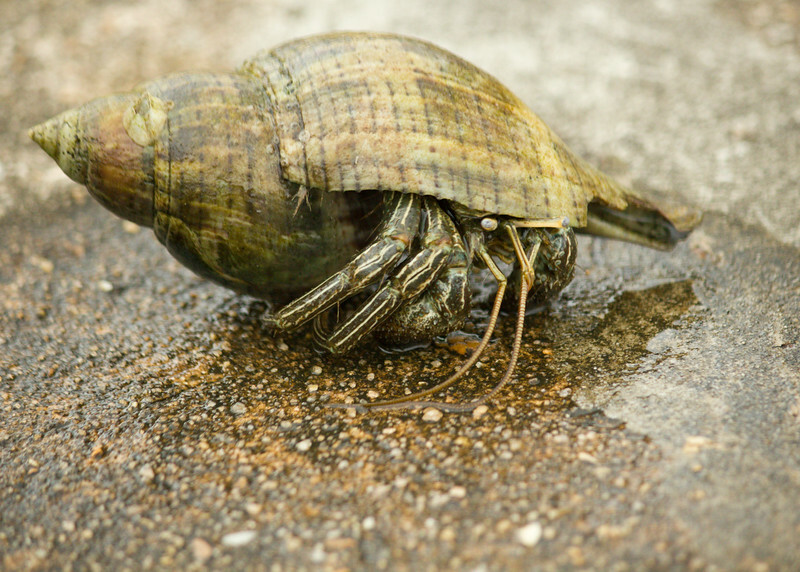 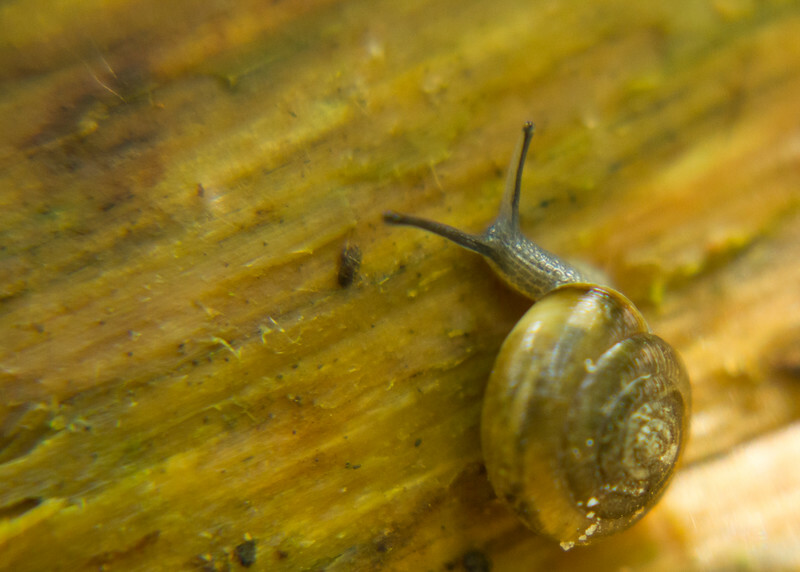 Closeup of large hermit crab. 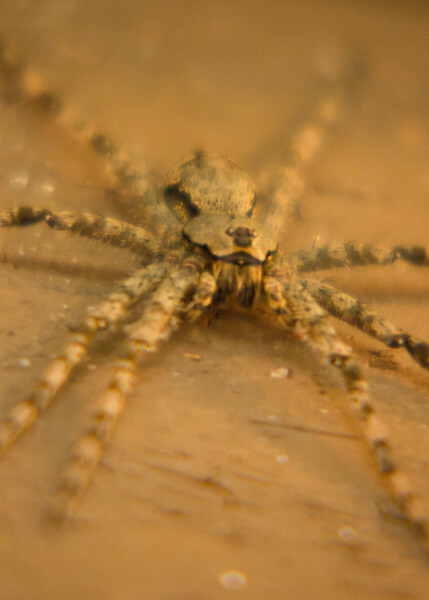 Macro of giant Wolf spider on brick. 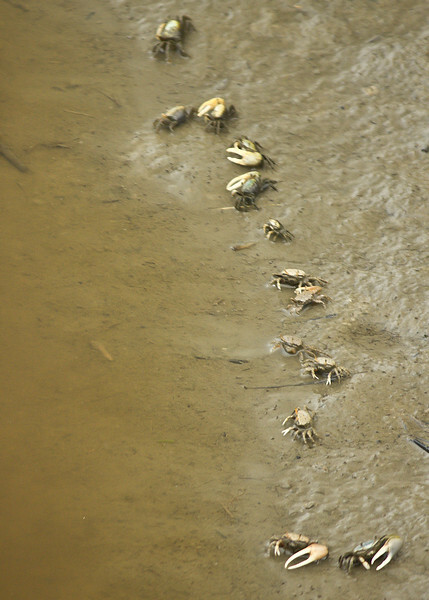 Horde of tiny crabs at the edge of a marsh. 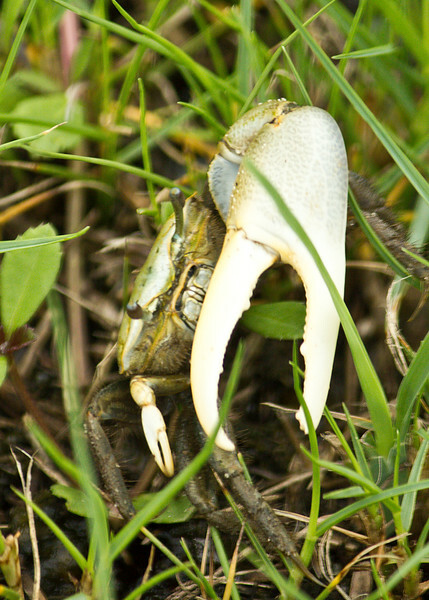 Fiddler crab defending himself against the camera. 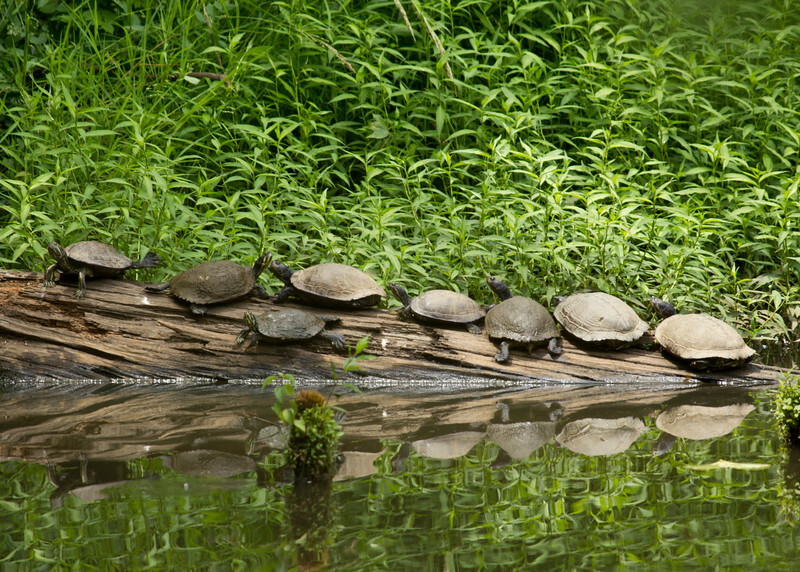 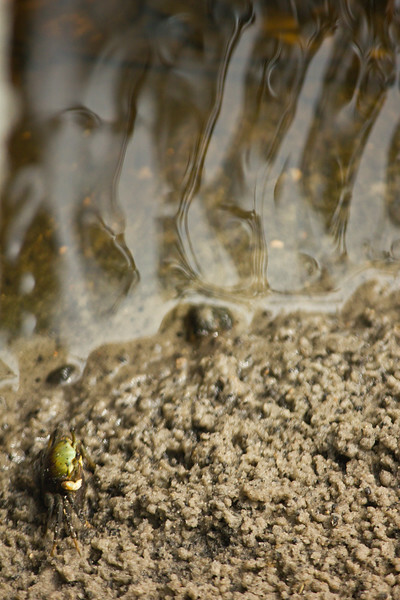 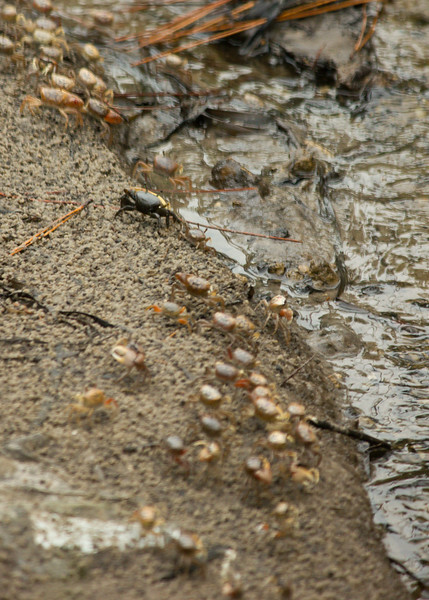 Group of fiddler crabs at edge of a marsh.